Dimensions : 105 h x 71 w x 60 d cm. Original : collection of an antiquarian in Gent (Belgium). 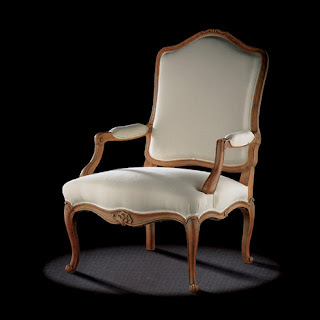 The shape of the arm-rest supports with their cube and the rare lightweight Rocaille carvings, make this fine chair reminiscent of the Antique Chair Regence style. 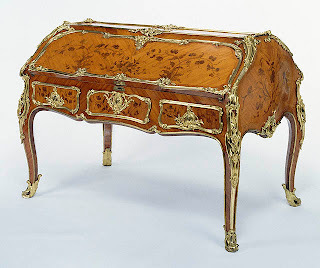 But the solid curves and moulding mark the final evolution towards Antique Furniture Louis XV style. 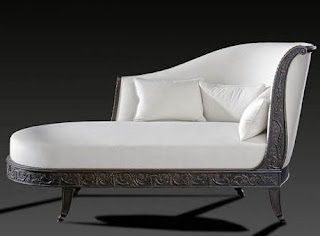 The refined sobriety of this model, the strong design of the arm-rest supports and the dimensions which give it its grace and comfort will be noted. Similar models originally came from the south of France, although neither the Paris nor the Piedmont styles are absent.